In early 2007, the Sunnyside Family stumbled across a property just outside of Terre Hill. By summer 2007, they were operating in the new facility & decided to open a small retail shop on weekends. 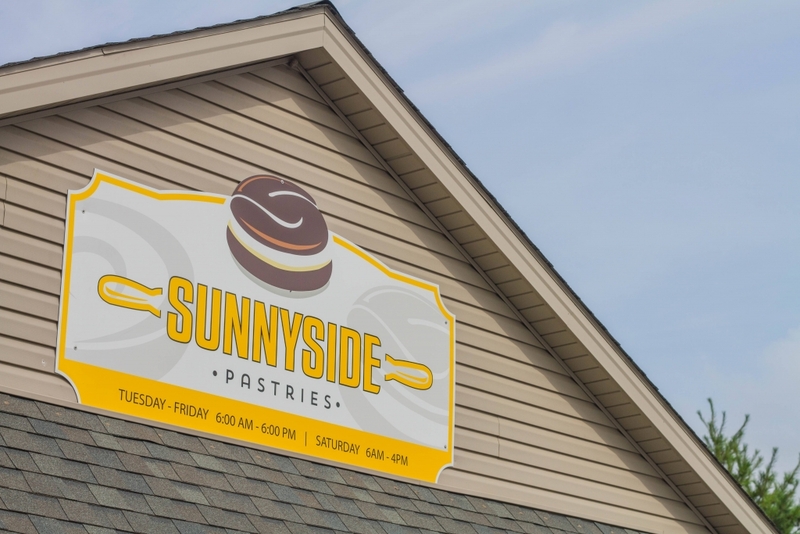 Sunnyside continued to grow & is now open Tuesday through Saturday. up his buggy with baked goods and headed to Green Dragon. 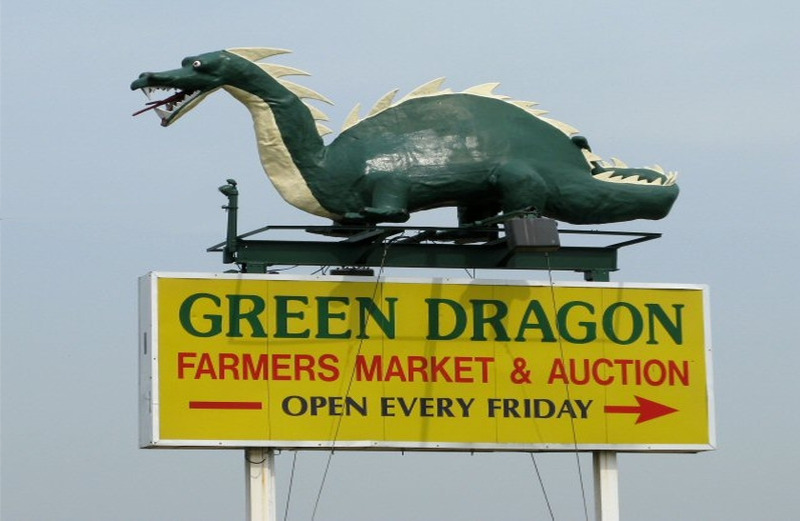 Now, over 20 years later, you can find Sunnyside in 3 different stands at the Green Dragon Market; still sharing delicious baked goods and happiness. 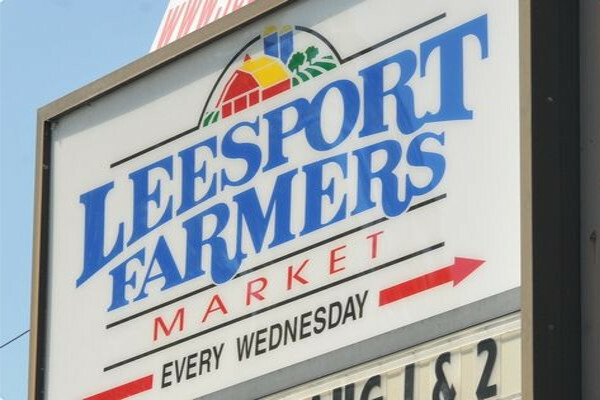 In April of 2013, Leesport Farmers Market became Sunnyside’s third location. Leesport is open every Wednesday. At our inside store we feature a large selection of fresh donuts & danishes. The outside store is known for the apple cider donuts made fresh while you wait. You can also find us here Saturday’s at each Craft Fair Event.